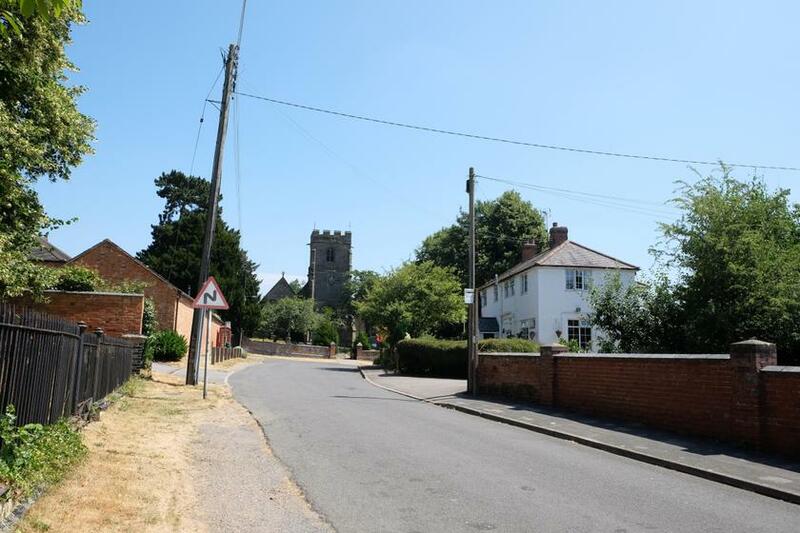 On Saturday June 15th between 10am and 12pm we are holding a 'Registration morning'. 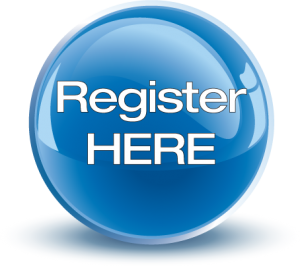 Feel free to pop along, meet the team, see what we have to offer and register your interest. We look forward to seeing you here and meeting you and your child. 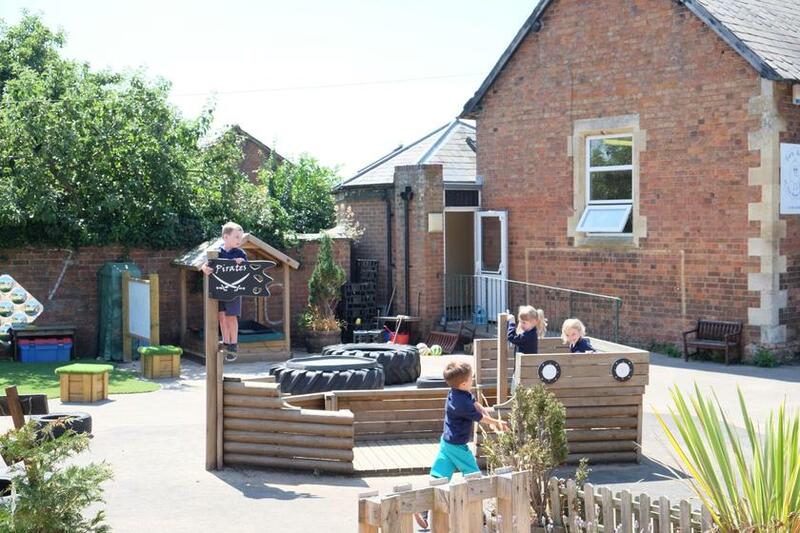 From September 2016 The Revel C of E (aided) Primary School took over the management of Early Birds nursery in Harborough Magna. 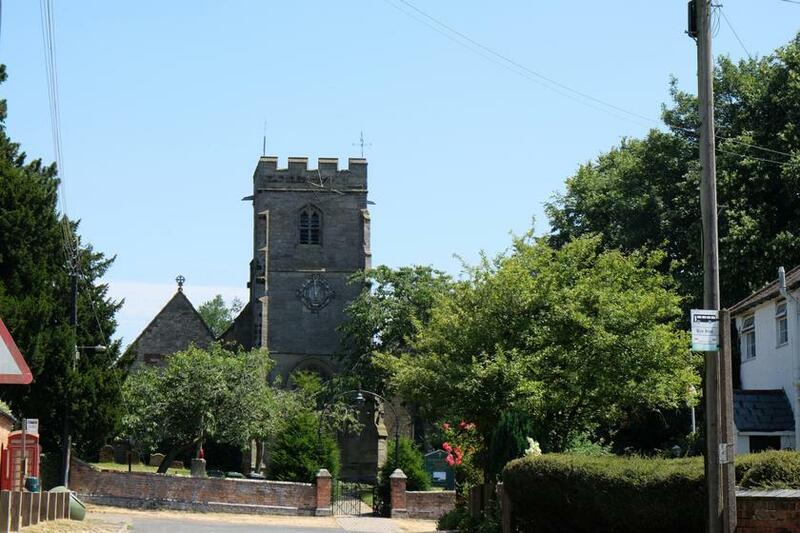 The setting is currently open every day 9.00am until 3.30pm and sessions can be booked for the day or 9.00-12.00 or 12.30-3.00 with the option of lunch. We currently offer 15 hours of fully funded Early Education funding to all children from the term following their third birthday, and to two year olds whose parents have been informed they are eligible for 2 Help funding. We also offer the full 30 hours funding for parents who are eligible. A mid morning snack of toast, fruit and milk or water is provided every day, and children access a full range of indoor and outdoor activities planned around individual children's interests. 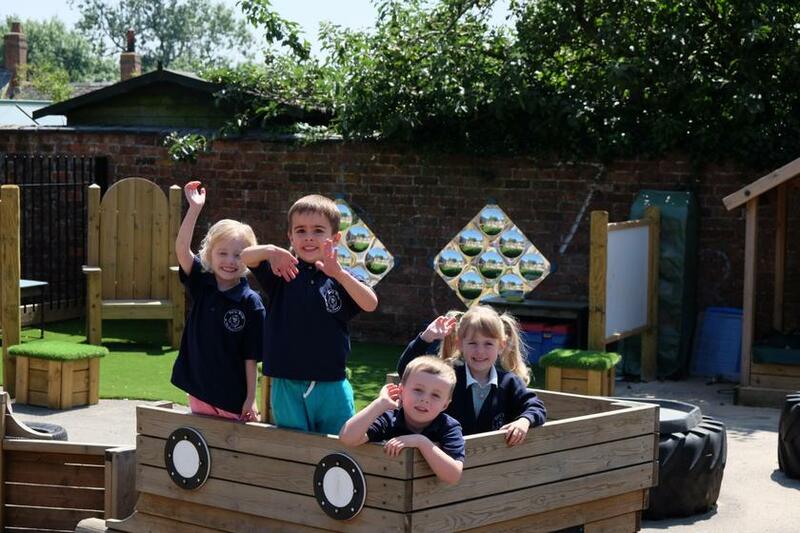 Early Birds are part of the Revel school's foundation stage, and as such children are enjoying taking part in shared events with Brinklow across the academic year, and benefiting from the additional resources available. Early Birds children take an active part in the Harborough Magna community, helping to raise money (£800 recently) for the Church's Macmillan Coffee morning, using the Mobile Library which visits every 4 weeks, and performing their Nativity within the Church for the community. 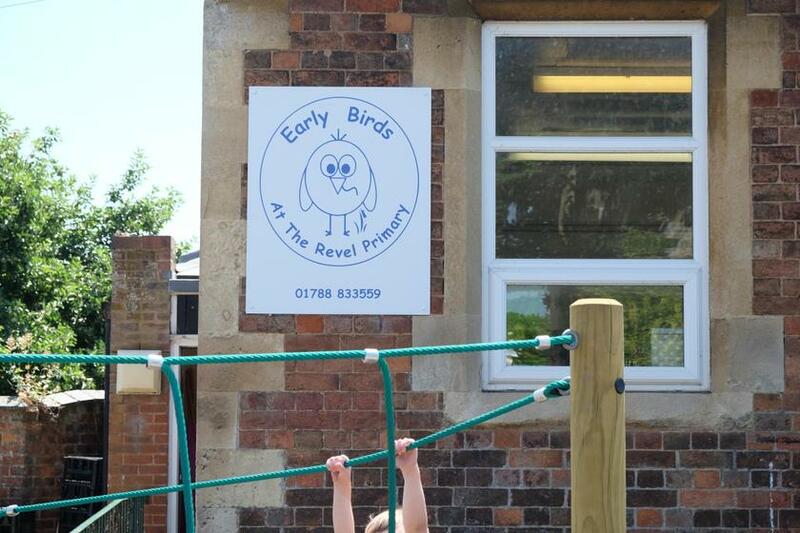 Early Birds children are able to access the Revel School 'Kids Club' everyday. Please see the 'Kids Club' page for more information. 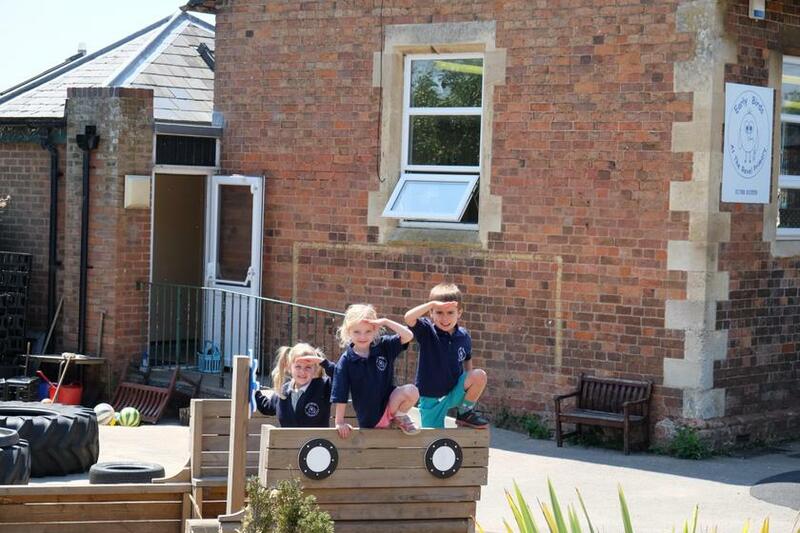 Children are welcome to join us at Early Birds from 2 years and 9 months, this is normally the start of the term in which they turn 3. The cost per 3 hour session for a 2 year old is currently £17.00. For non-funded 3 and 4 year old, each session is currently £14.00. 2 year old children are welcome to join us for the morning sessions plus lunch which is £3.90 per session for all children. Please provide your child with a healthy packed lunch, and please bear in mind that we are a nut-free school. 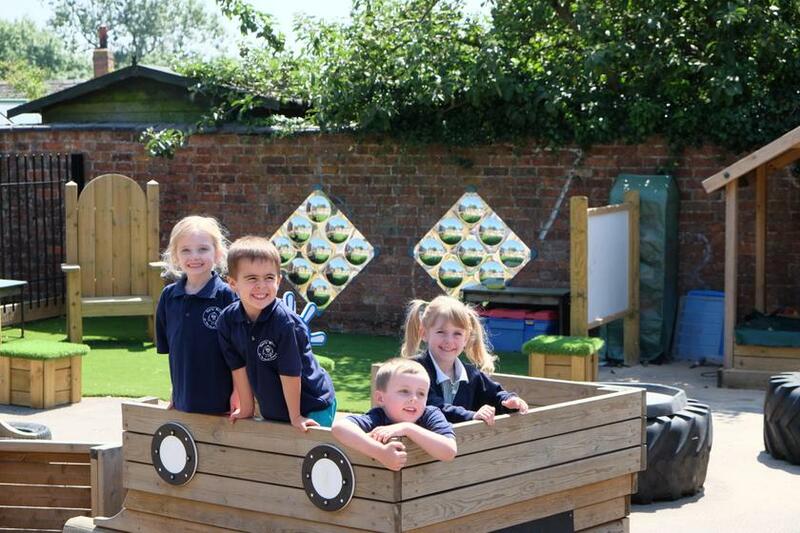 Feel free to use this form to make contact with Mrs Bennett, manager at Early Birds nursery.